The main trend is still bullish. Also, there's a "Triple Bottom" pattern, which has been confirmed. 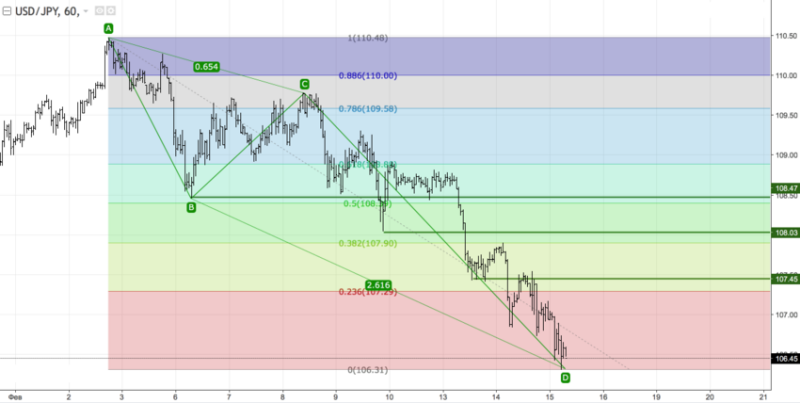 So, the market is likely going to test the nearest resistance at 1.2405 - 1.2434 in the short term. There's a confirmed "Double Top" pattern, so the market is likely going to reach the 89 Moving Average in the coming hours. If a pullback from this line happens little later on, there'll be an opportunity to have another upward price movement. February 14 at 15:30 MT time, American Statistical Services will deliver Inflation data, which will be important for the US dollar. 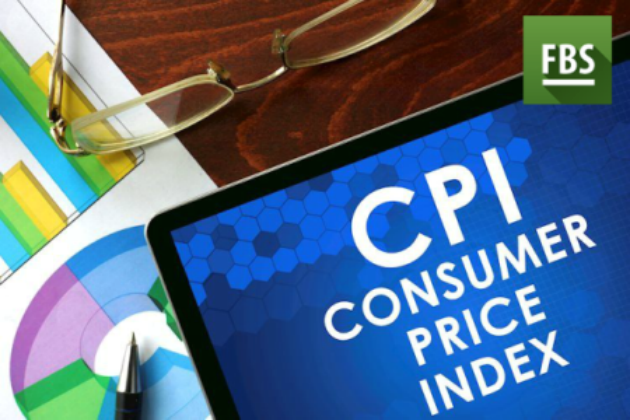 Consumer price index will be counted 2 times: as CPI and core CPI (excluding food and energy). These are key inflation gauges that are closely monitored by the Federal Reserve. The data shows the economic activity of the US population. Actual numbers that are better than forecast ones will lead the US dollar to the upside. 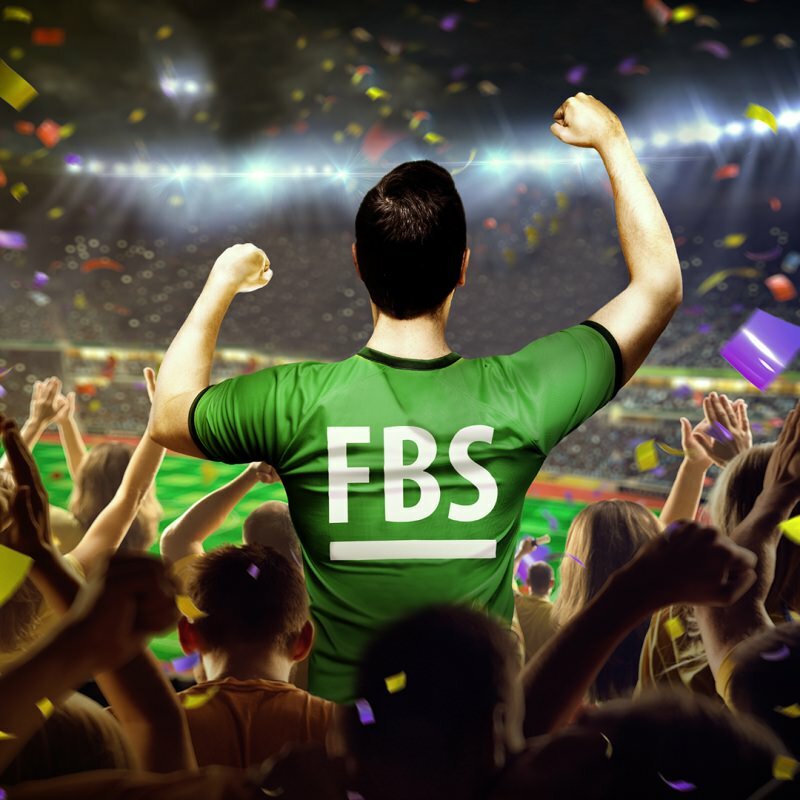 FBS Pro Contest - Make sure you are in to win MONEY prizes! 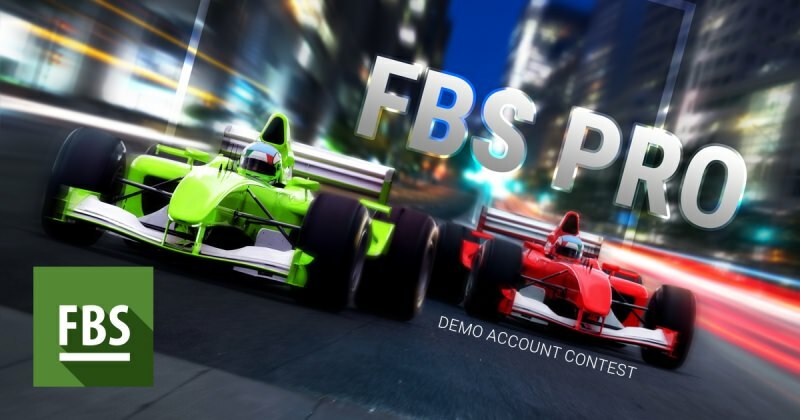 Participate in next FBS Pro; trade on a demo account and win money prizes! 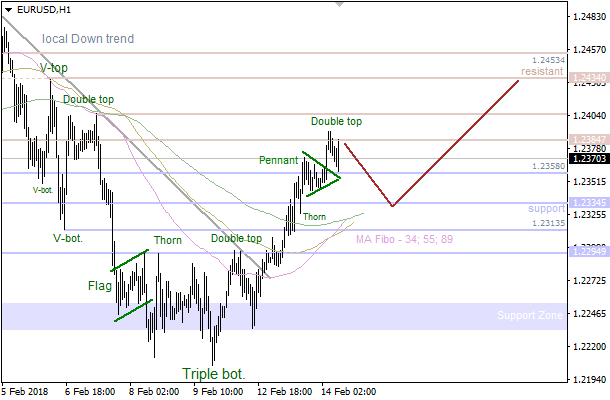 On the daily chart, EUR/JPY reached 88.6% target of a “Shark” pattern. As a result, risks of a pullback increased. A pin bar increases the risks of a correction. 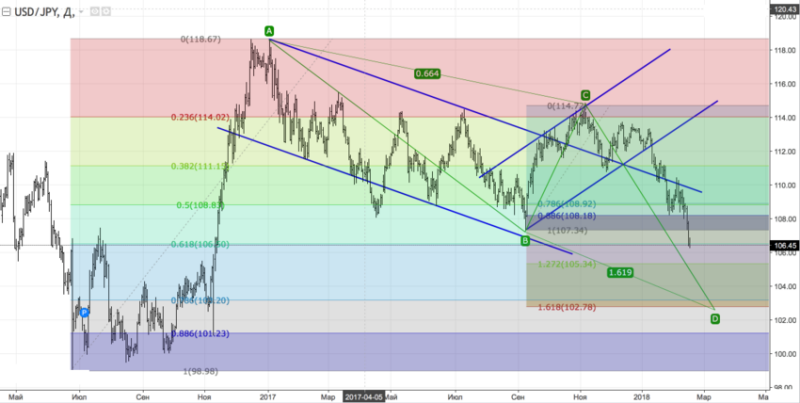 Its high forms resistance at 133.40. 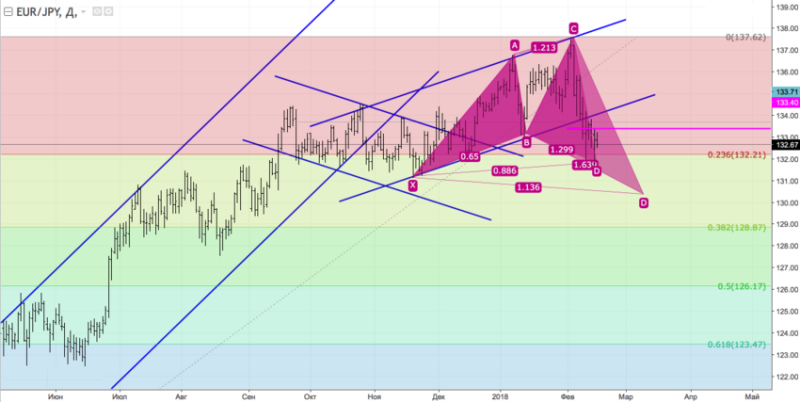 To continue the decline to 113% target of the “Shark” patterns, bears need to pull the euro to February low. 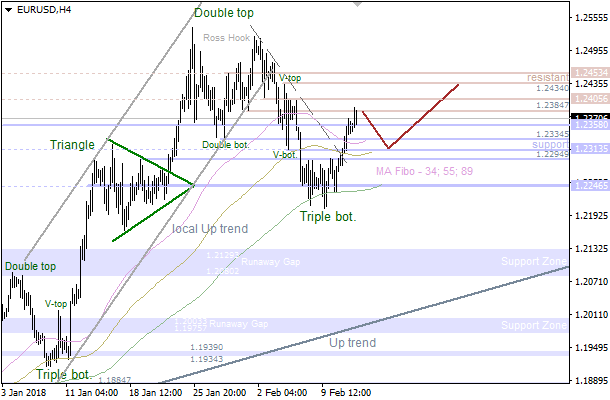 On H1, EUR/JPY formed two bars with lower bottom wicks. 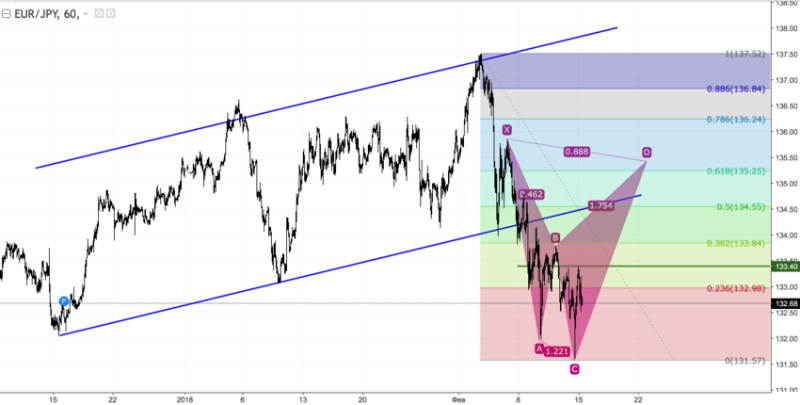 It means that bulls are ready to counterattack. They want to trigger a “Shark” pattern with a target of 88.6%. Commodity currencies are the currencies of economies with the large share of production and export of natural resources like oil, gas, coal, precious metals, etc. Their quotes are closely correlated with the country most important production. Learn in this article which currencies are these and the correlations with their commodities. 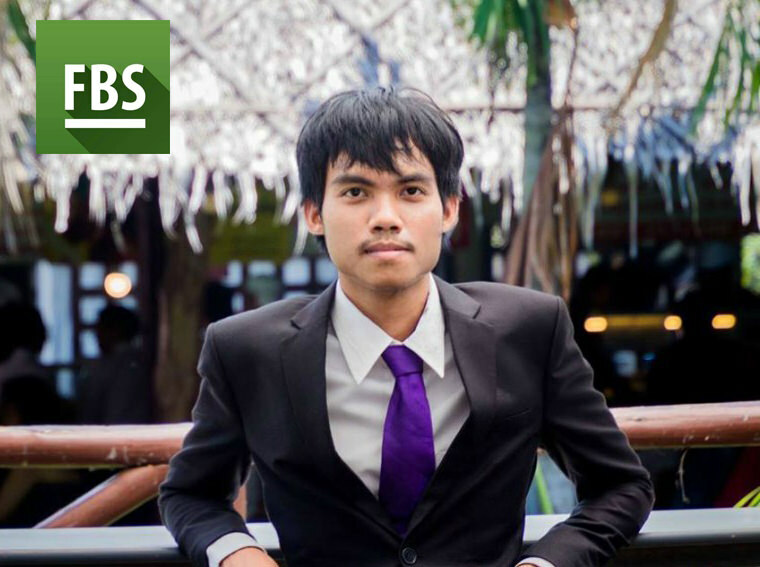 Great trading example from one of FBS successful clients. ⚽An epic announcement from FBS NEW CONTEST! 55 winners will go to Russia to see the greatest football event of the year (yes, the one that happens only once in 4 years)! Check out the details and get a head start to enhance your chances of winning!